CBS has set a premiere date for Ava DuVernay’s upcoming event series The Red Line. According to The Wrap, the series will premiere on Sunday, April 28 just after the conclusion of the first season of God Friended Me. 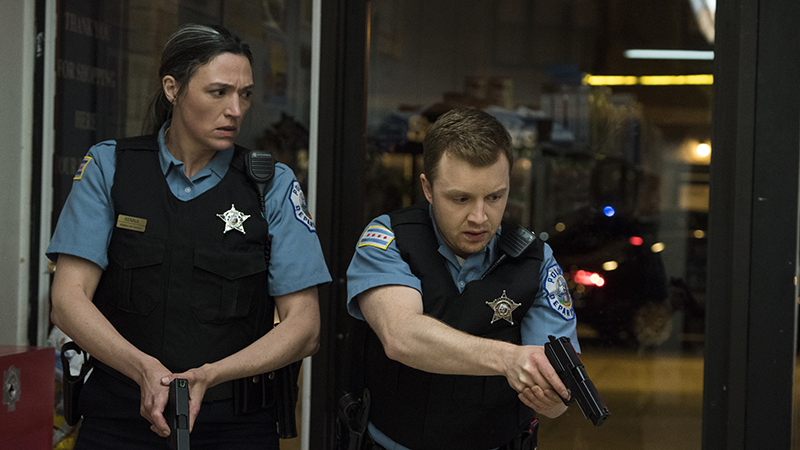 The Red Line is a serialized drama that spans three different Chicago families, telling compelling stories that will interconnect the individual narratives. The eight-episode event series will air on a special schedule. This means that CBS will air two episodes, back-to-back, over four consecutive Sundays. “The Red Line is a serialized drama with compelling characters and provocative themes that we expect viewers will want to watch more than one hour per week, so we wanted to eventize it and try something unique with two-hour blocks over four weeks,” said CBS’ executive vice president, program planning and scheduling Noriko Kelley. The series stars Noah Wyle (The Romanoffs, Donnie Darko), and is produced by DuVernay and Greg Berlanti, who serves as an executive producer on everything from The CW’s The Flash, DC Universe’s Doom Patrol, as well as CBS’ own God Friended Me. You can catch The Red Line on its limited run starting Sunday, April 28 on CBS.